You've made it to Friday! I'm at MYWLT HQ sweating away like a barbecued popsicle, so I try to stay cool with this lush and bass filled beat from Jenaux. 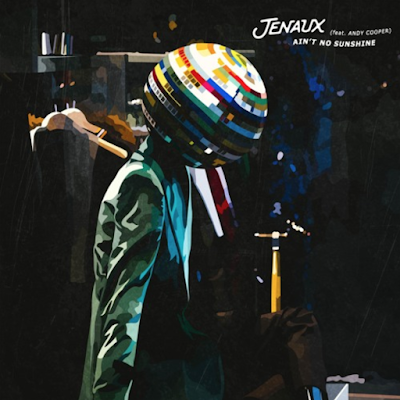 "Ain't No Sunshine" is of course a cover of Bil Withers timeless classic and it's being performed by Andy Cooper who gives the track a dreamy and summer friendly tone, perfectly matching the instrumental and groovy vibe that Jenaux is presenting. Personally I pick up some subtle Ratatat vibes, which blend in perfectly with the NYC based producers own sound design. Press play below, stay cool and have a lovely weekend!